FLORIDA — An appeals court has ruled that an $18.5 million penalty on R.J. Reynolds (RJR) Tobacco was excessive. The monetary reward was granted to the daughter of a smoker who died of lung cancer. Gwendolyn Odom was awarded $6 million in compensatory damages and $14 million in punitive damages after the death of her mother, Juanita Thurston. The second phase of the case was to determine how much Odom was entitled to for punitive damages. 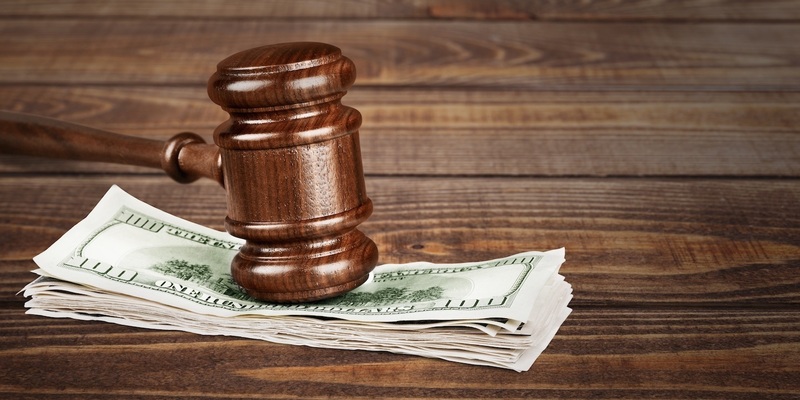 "When there is a large verdict oftentimes a defendant will file a motion for remittitur and it is a motion to reduce the verdict,” William Large from the Florida Justice Reform Institute told the Florida Record. “They are basically asking the trial judge to rule that the verdict was too high." Yet Large said it was not easy to win the favor of a judge in these cases. "It is difficult to get a judge to grant a motion for additur or remittitur. It is not common,” he said, explaining that the additur is when the plaintiff files to have additional damages added to the original reward. The tobacco company also claims that comments made by Odom’s lawyer in the courtroom require a new trial. The case was divided into two phases, the first was to determine if Odom was eligible to be part of the Engle class action lawsuit and to see if RJR could be held legally responsible for Thurston’s death. Part of the issue, according to court documents, was that Odom was not dependent upon her mother in a meaningful way. "The case is about remittitur and giving a large economic reward to an adult who did not live with their mother,” Large said. In the filing RJR also argued that, when compared to other awards in similar cases involving adult children, the award it was ordered to pay was excessive. But the trial court denied the motion. In this case the appeals court sent it back to the same circuit judge, "with directions that the trial court grant a motion for remittitur or order a new trial on damages only,” Large said. RJR has been fighting individual plaintiffs connected to the Engle class action suit initially filed in 1994. In 2006 a Florida judge declared that those involved in the class action could move forward as independent plaintiffs. They were permitted to rely on findings from the Engle and other similar cases to support their claims. Anyone wanting to use such cases needs to establish a link between the marketing of tobacco companies and smoking addiction. The company’s vice president of cigarette product development testified that they had been working on creating safer alternatives to smoking. There are reportedly thousands of cases like Odom’s waiting for their day in court. Want to get notified whenever we write about Florida Justice Reform Institute ? Sign-up Next time we write about Florida Justice Reform Institute, we'll email you a link to the story. You may edit your settings or unsubscribe at any time.